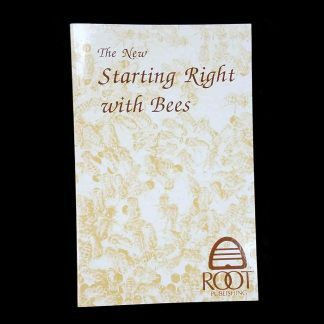 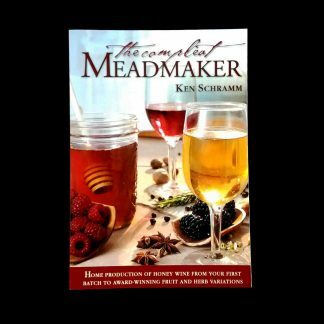 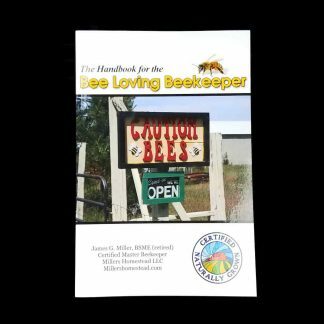 This book is a culmination of nearly 40 years of work by the editors and staff of Gleanings in the Bee Culture. 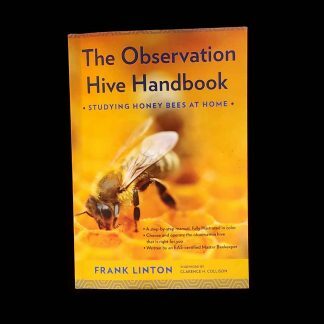 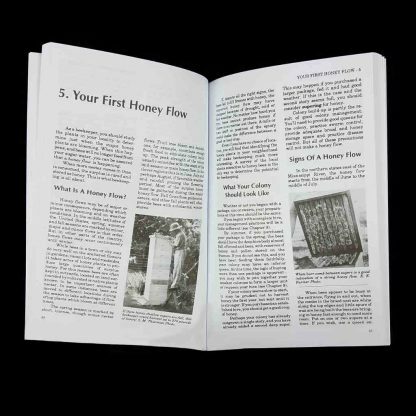 Its primary intent is as a learning tool for beginning beekeepers, but it is an exceptional source of information for anyone interested in the fascinating world of honey bees. 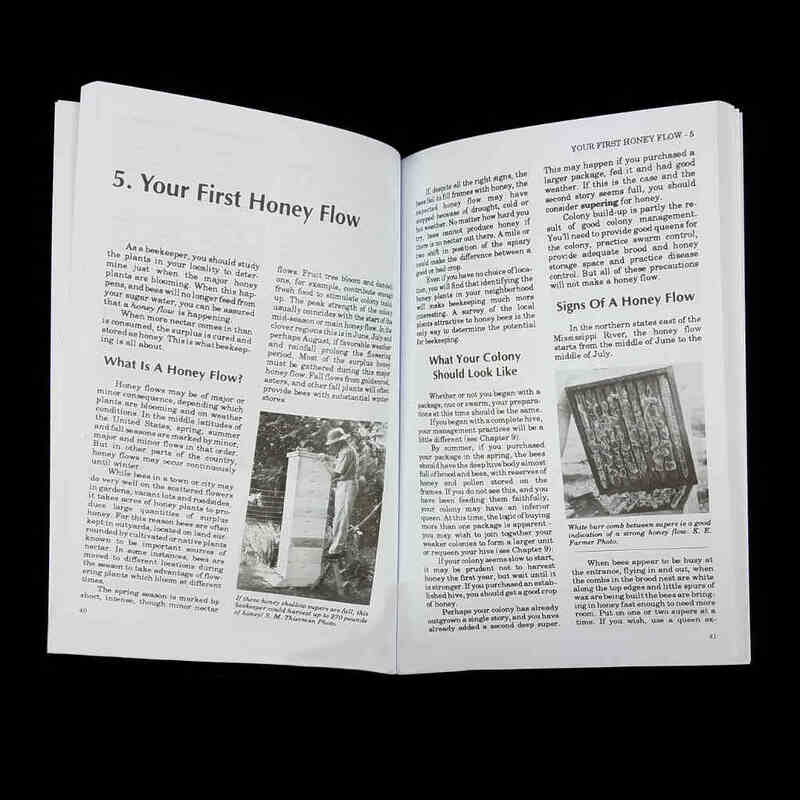 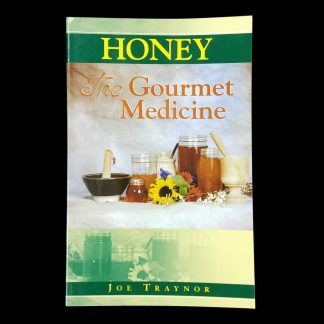 This book covers every aspect of introductory beekeeping and honey bee biology–including seasonal management, equipment used, harvesting and marketing hive products, honey bee communication and beekeeping social skills.